 The Portland Bach Experience’s Musician Sponsorship program allows you to make a personal connection with the musicians and ensures that we continue to attract the finest artists to Maine each year. Given a schedule of your musician’s lectures, open rehearsals, and performances. Sponsorships ranging from $1,000 to $3,000. Contact us for more information.